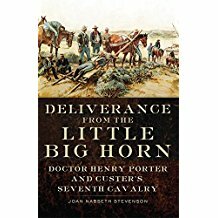 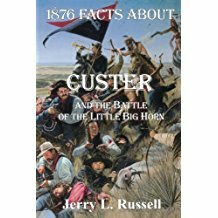 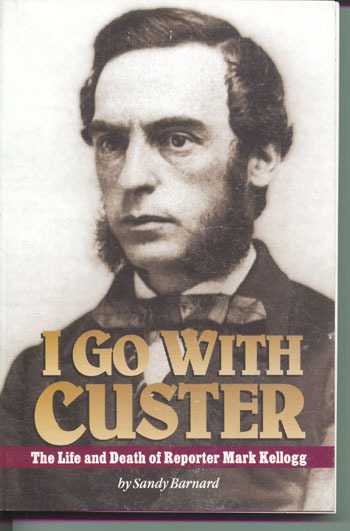 In researching Bluster’s Last Stand, I read close to a hundred books on Custer and the Little Bighorn in search of historical details and odd facts I could use in my novel. 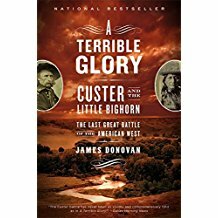 The nice thing about writing fiction is that you can use the accounts that serve your story best without having to confirm their authenticity. 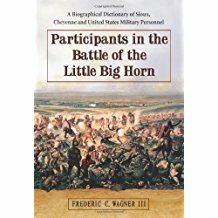 These are the volumes that were the most helpful in constructing my novel.